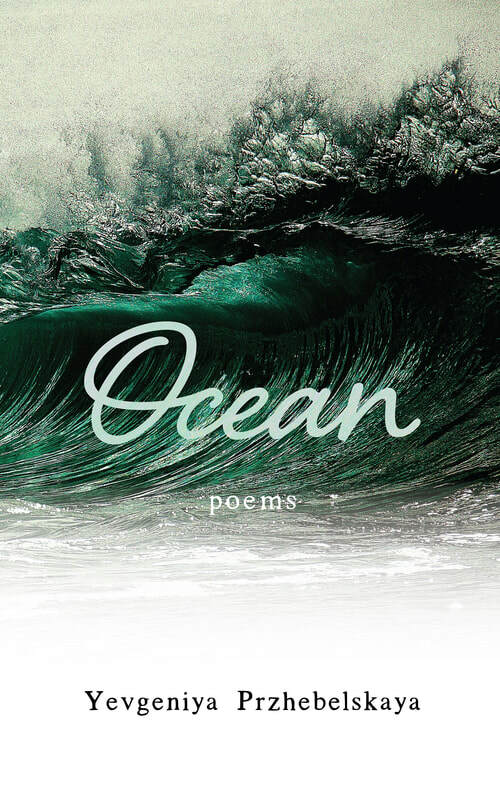 Yevgeniya Przhebelskaya's debut poetry collection "Ocean: Poems" sails on a journey of faith, immigration, marriage, caregiving, friendships, and political awareness. Yevgeniya Przhebelskaya explores meaning and connection across countries, relationships, and culture in this personal and universal quest, with pain and joy, ebbing and flowing -- like the ocean. For the first 3 years, Yevgeniya will donate 50% of royalties from the sale of Ocean:Poems to Children’s Hospice "The Lighthouse”, a Russian charity dedicated to serving children with Spinal Muscular Atrophy (SMA). Yevgeniya Przhebelskaya’s poems were published in many journals, including First Literary Review-East, Time of Singing, and Soft Cartel. Yevgeniya hopes that her poems about suffering and healing will provide comfort to people around the world. Check out her recently published poems at the blog page of this website. 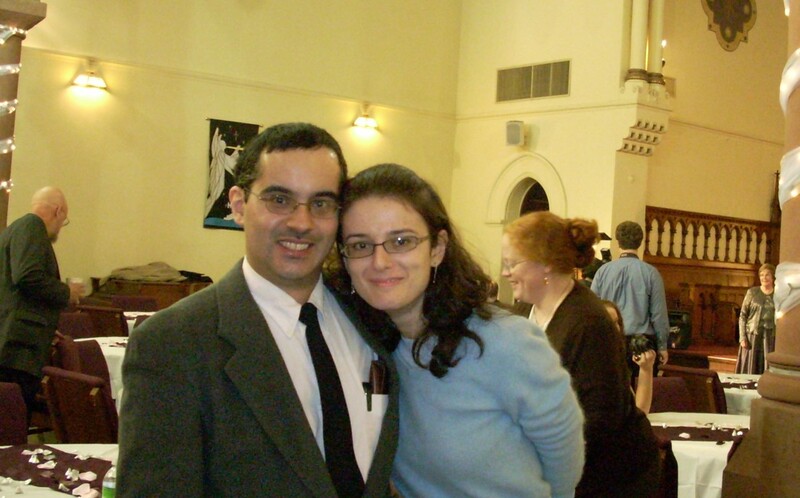 Learn more about Yevgeniya's journey at the biography page on this website.